Let us take care of all the details and make your arrival & departure to our hotel in downtown Boston hassle free! 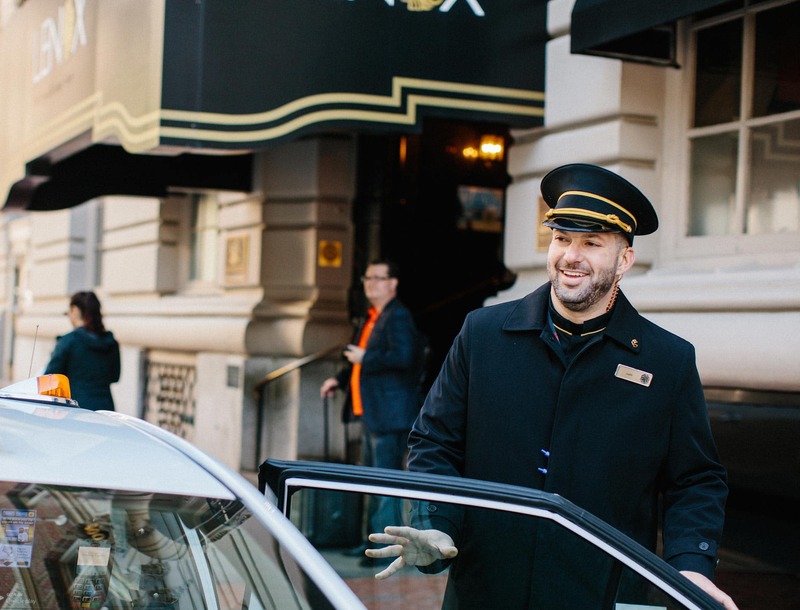 We’ll pick you up right from Logan airport & check you into your room on the ride over. All you need to do is relax! Once you arrive at the hotel, you’ll already have your room keys so you can head right up to your room and we’ll follow with your luggage. Not headed right to the hotel from the airport? Not a problem! We can drop you off anywhere you need to go in the city first, and your bags will be waiting for you in your room when you return. On the day of your departure, we’ll make everything just as hassle free and whisk you to the airport in style!